What happens if I enroll in a settlement program and leave it midway? All your efforts will go in vain. You would lose both time and money. 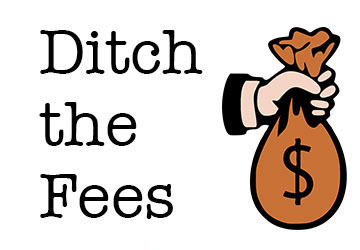 The settlement company won't refund your fees. You will not be able to settle your debts even after paying so much money. Why will you do that man?? Always try to complete what you start.! Else you can't win Patrick! Always have hope, and fight the battle ! It's do or die! That's how life works mate. And you should never look back! Unless it's a fraud, cheater company, who's sacking away money from you!!!!! If you are facing problem to make the monthly payment to the settlement company, talk to them but it's better not to leave the program midway. Don't do that man! If you have invested your time and money to become debt free, don't stop midway!